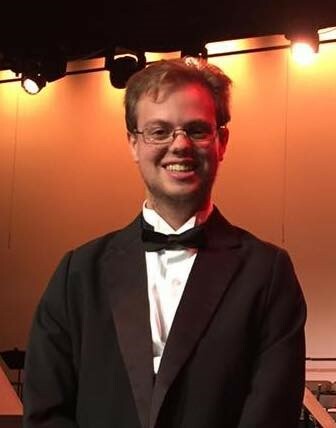 Alec Shirer, a freshman music composition major from Cleveland, Tennessee, was recently named as a finalist in the 2017 National Young Composers Contest sponsored by MakeMusic, Inc., the maker of Finale music notation software. Shirer’s composition for band, “On the Beach,” was selected as one of ten finalists out of 160 entries from composers ages 13-21. The contest was evaluated by renowned composers Brian Balmages, James Stephenson and Pulitzer Prize winner, Jennifer Higdon.